The digital and dial height gages from Brown and Sharpe, Fowler and Mitutoyo are made to measure in a manufacturing environment. PQI offers a a full line of height gages from all of these vendors to help you with all of your manufacturing requirements. Our height gages will help with first piece and layout inspection to tool setup and incoming inspection. Each of these models offers a full range of measuring capability and, when combined with optional features and special accessories, can be custom designed to solve any shop floor measuring problem. Any of these height gages will make two dimensional measurements with a single axis height gage fast and easy. If you are looking for something more than a caliper but not as difficult to use as a coordinate measuring machine, then try one of our height gages in your shop. 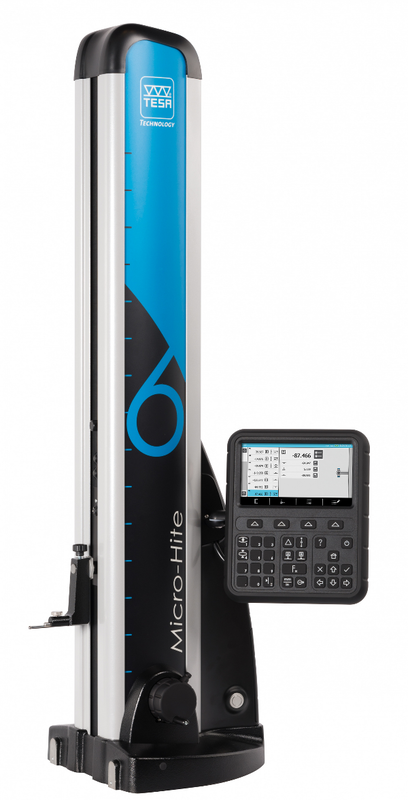 If you purchase one of the height gages, be sure to invest in one of the surface plates that PQI offers on our website. To make the best measurements, you need a solid foundation for your height gage.